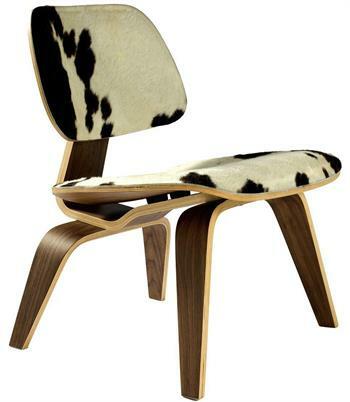 The Plywood Lounge Chair was designed in 1946 and was hailed by Time Magazine as the Best Design of the 20th Century. 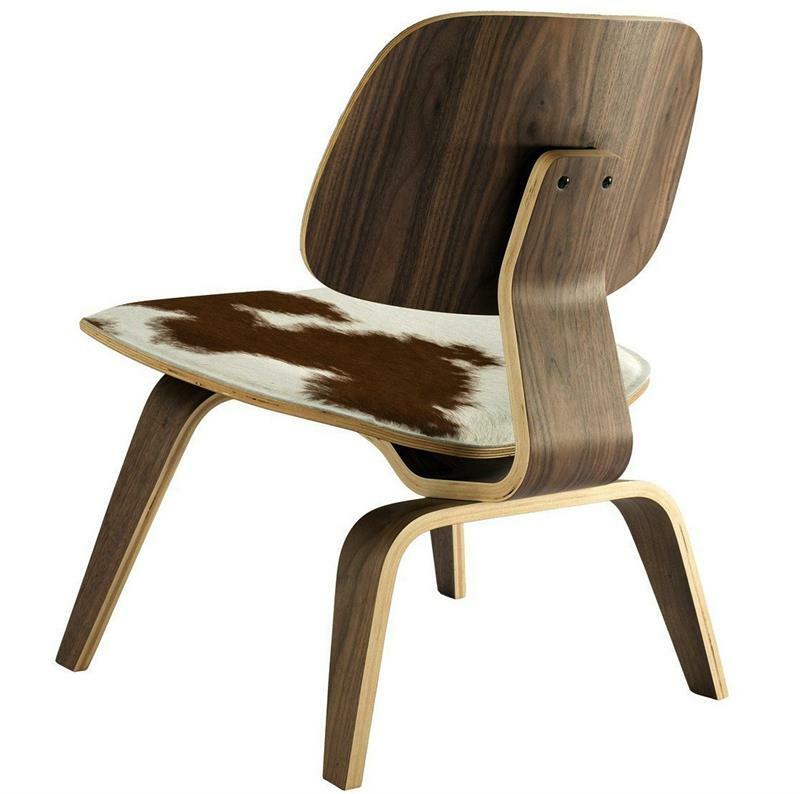 Our Pony Molded Plywood Chairs are sculpted of thin sheets of lightweight veneer, molded into organic curved shapes. 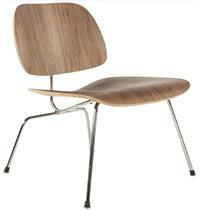 This quality reproduction features a 5-ply seat and back, 8-ply wood legs and spine.